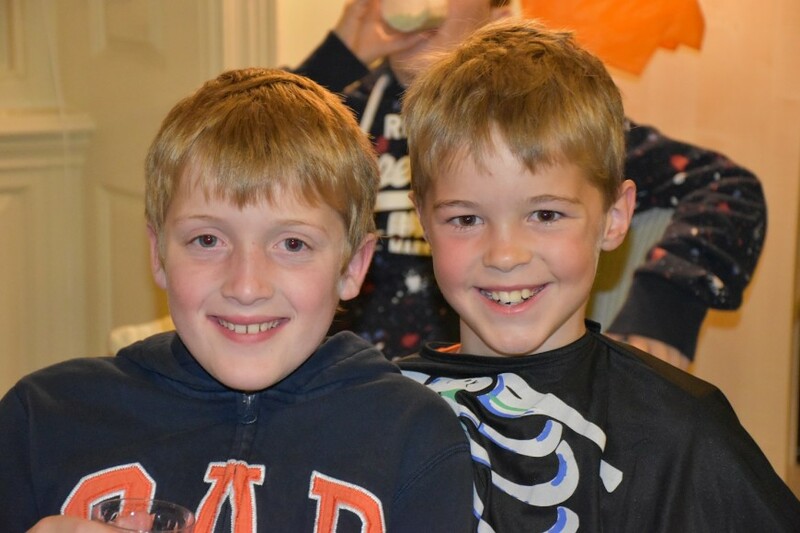 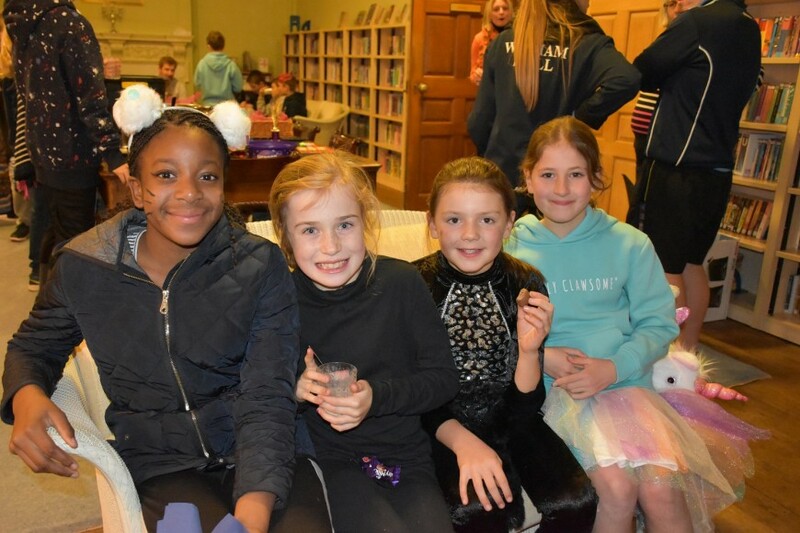 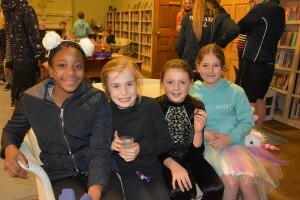 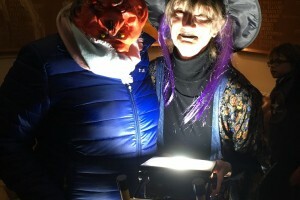 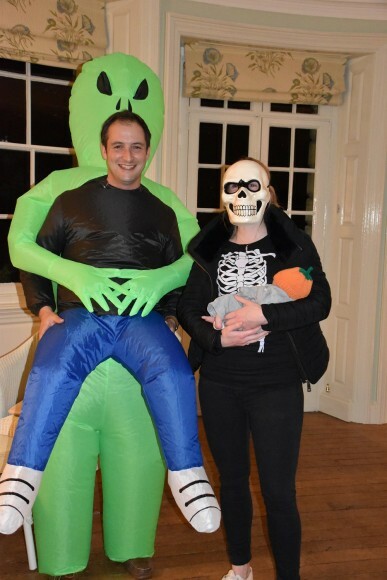 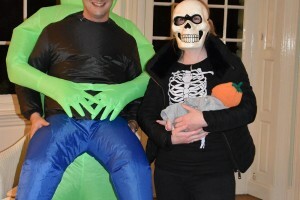 Witham Hall was overrun with ghouls, ghosts, wizards, witches, evil unicorns and an alien abductee as boarders enjoyed a Halloween-themed party at the start of the second half of the Michaelmas term. 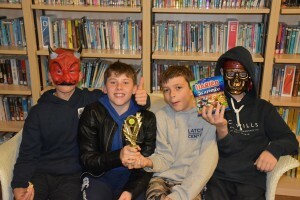 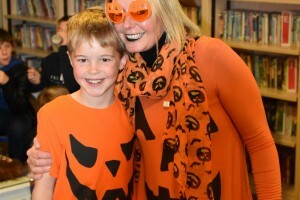 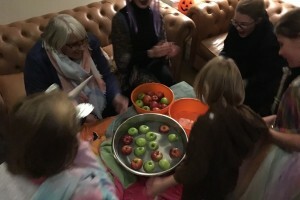 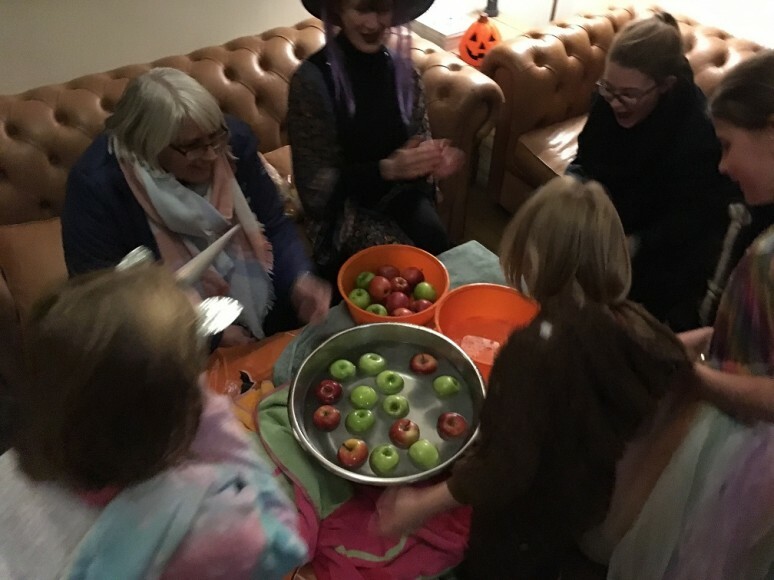 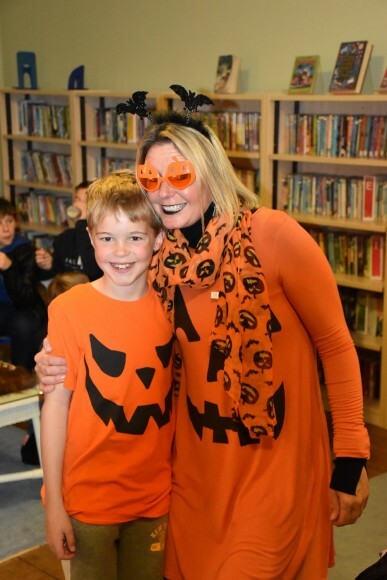 The evening began with games in the hauntingly-decorated main reception and library, with boarders showing off their apple bobbing skills, before heading outdoors to go trick or treating. 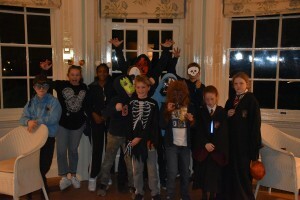 The boarders had a trick up their sleeves just in case treats were not on offer from resident staff. 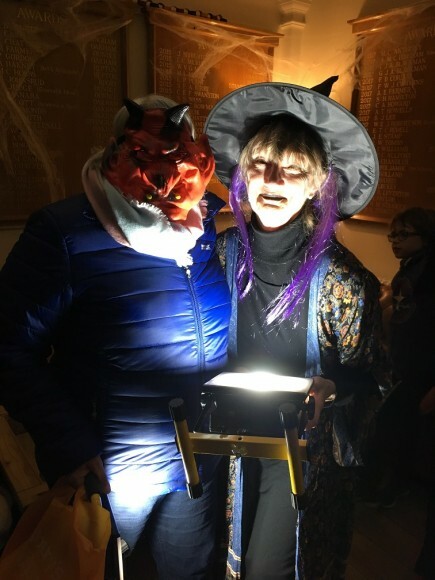 Mr Wills and Mrs Morgan-Jones no doubt regretted opting for a trick as they unwittingly tucked into some cold baked beans out of the boarders’ cauldron. 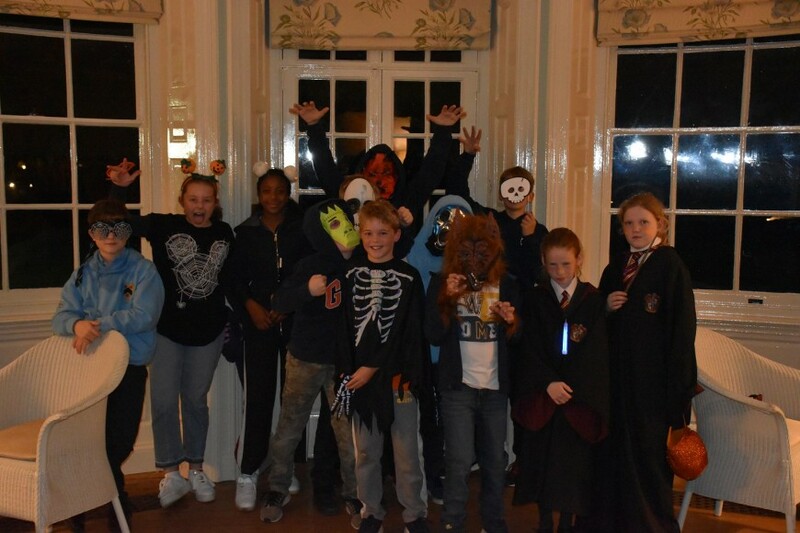 Mr Exton, Mr Whittock, Mrs Tregunno, along with the ghostly Mrs Edwards, were all sensible enough to hand out sweet treats. 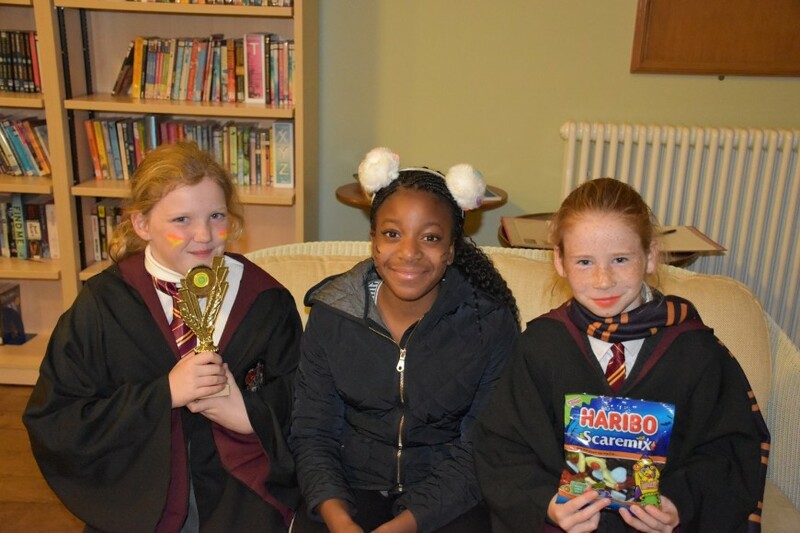 The evening culminated with some fantastic themed treats in the library thanks to Steph the Chef and the catering department, including some very lifelike finger biscuits and mint choc chip milkshake. 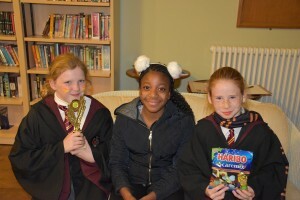 Winners of the hotly contested dorm decorating competition were Bedroom and Ashley. Congratulations to both! 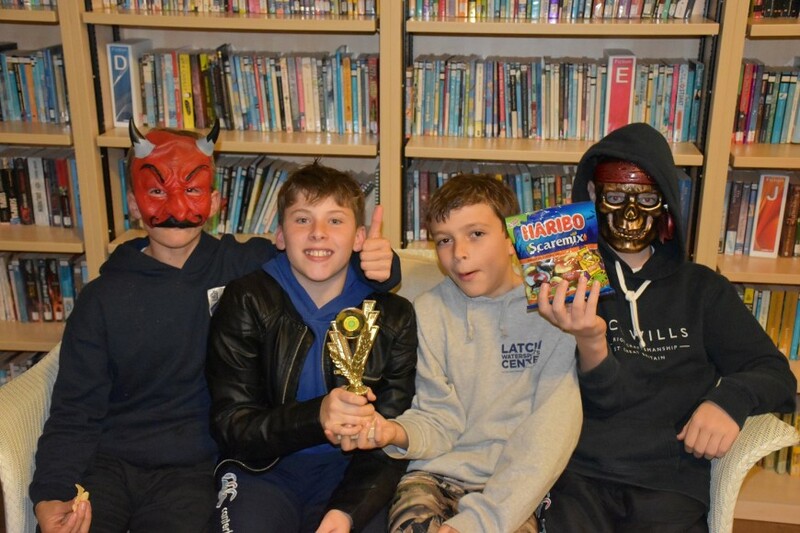 There were some fantastic efforts again from Hynd and Dickens too, with all dorms stepping up this time round. 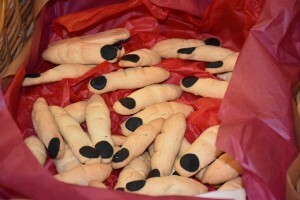 It’s a Christmas theme next, although decorating can’t commence until after exeat.